Issue Two of Sycorax Journal is now live! On Saturday, Nov. 10 at 1:00 p.m., Sandi Leibowitz will be doing a reading/workshop on speculative poetry at Montgomery College, Rockville, as part of “It Takes a Community.” It’s free! 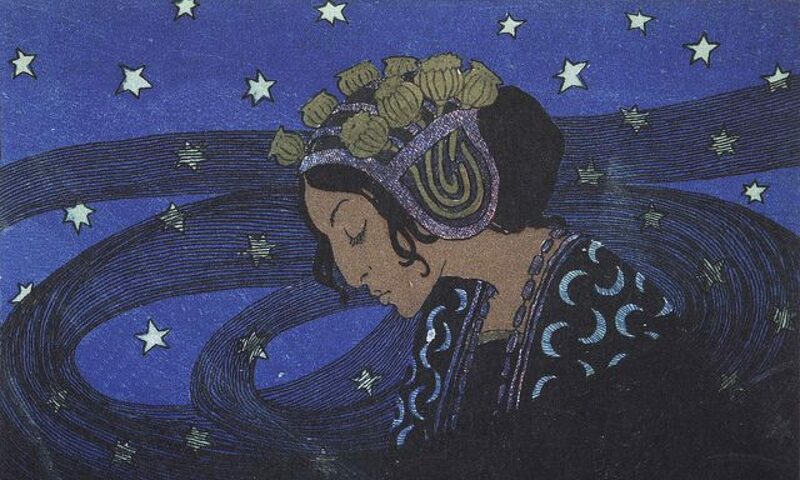 She’ll read from her own works but also other Sycorax Press and Sycorax Journal poets. If you’re in the area, please join us! Please forgive us while we’re working on formatting Sycorax Journal. We’ll be ready by November 1st! THE YEAR OF THE WITCH is now available to order! Shannon Connor Winward’s first full-length poetry collection, THE YEAR OF THE WITCH, is now available for order on Amazon! Gerri Leen’s review is up on Goodreads. Plans are in the works for SYCORAX JOURNAL, an online magazine of speculative poetry focusing on fantasy. For the moment, I plan to only have three issues per year. It will be a (modestly) paying venue and for the moment will not be open to unsolicited submissions. SJ should go live this fall–I’ll keep you posted! Next Saturday, August 11, from 1:30-3:30 Sycorax Press will be hosting a wonderful program at Poe Cottage in the Bronx entitled “Poe’s Heirs.” Writers Sara Cleto, Brittany Warman, C.S.E. Cooney, Carlos Hernandez and Sandi Leibowitz will start off discussing speculative poetry, then each poet will read samples of their works. We’ll finish up with a Q&A session plus selling and signing of books, including SP books THE BONE-JOINER and Rebecca Buchanan’s DAME EVERGREEN and Other Poems of Myth, Magic & Madness. The program will take place in the educational center adjacent to the cottage. If you’ve never visited the cottage–it’s beautiful and touching (especially if, like me, you love Edgar A. Poe)–you might want to stop in there first, as it closes at 4:00 and our program ends at 3:30. The cottage opens at 10 and, as it’s small, you don’t need to give yourself more than perhaps an hour to see it. Admission to the cottage is $5; $3 for students and seniors. Take the D train to Kingsbridge Road in The Bronx. Poe Park is right outside the station. Take the train 4 to Kingsbridge Road in The Bronx. Walk east to Grand Concourse. The cottage is located across the boulevard, on the right. Use Bronx bus lines #1, #2, #9, #22, #28, #34, and MTA express bus BxM #4 from Manhattan. 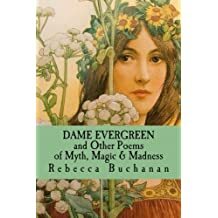 Delighted to announce that Rebecca Buchanan’s poetry book, Dame Evergreen and Other Poems of Myth, Magic & Madness, is now available through Sycorax Press and on Amazon. We are proud and thrilled of this beautiful book! Paperback $11.95. Sycorax Press will be sharing a table with Flutter Press at the NYC Poetry Festival on Governor’s Island this coming weekend, July 28 and 29. Please join us!